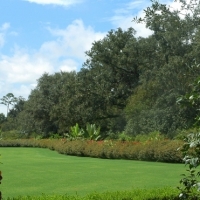 The Great Lawn was formerly a farm that adjoined the original fishing camp and is a central feature of the Gardens, reminiscent of the pastoral English landscapes. 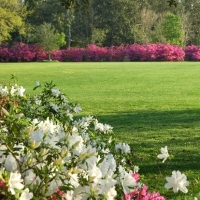 It is planted with seasonal grasses to remain a luxurious green year-round. 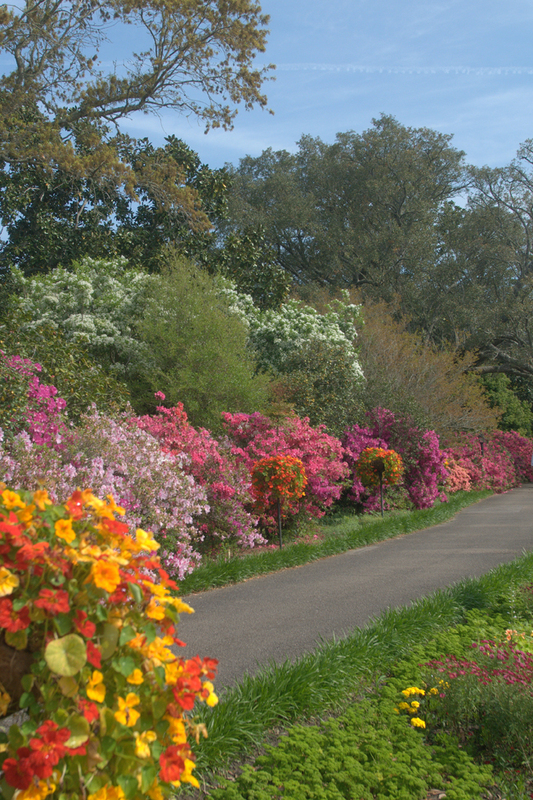 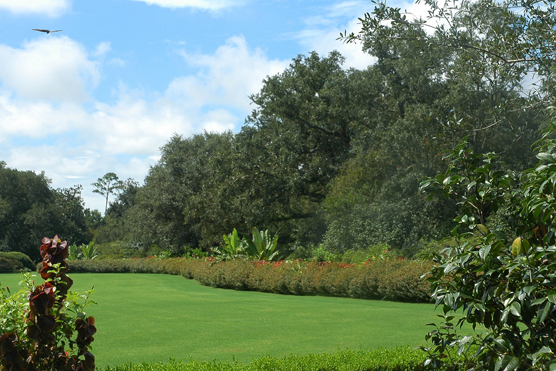 The flowerbeds bordering the lawn are over 400 feet long. 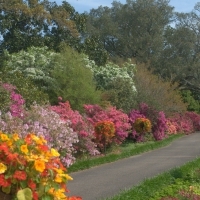 They require an average of 4,000 plants of varying sizes to replant each season. 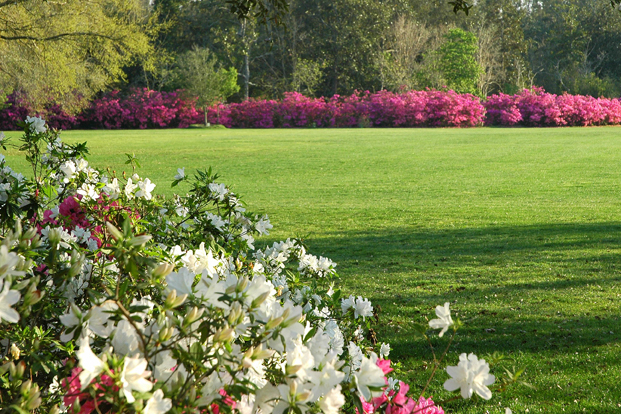 The Great Lawn is host to many Bellingrath events each year. 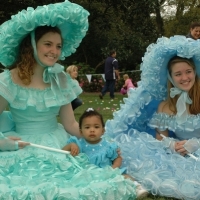 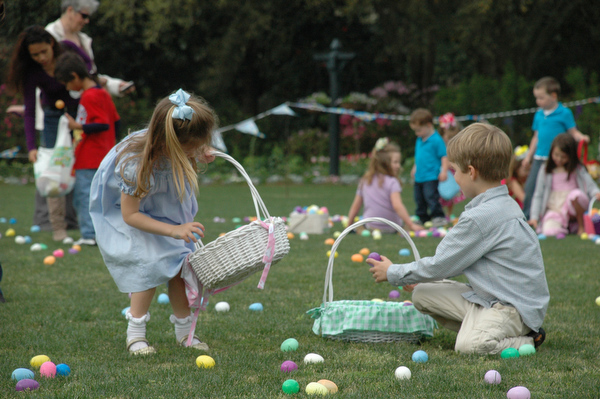 Below are some of the activities enjoyed on the Lawn. 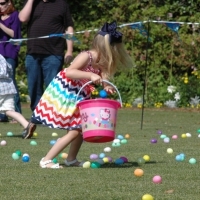 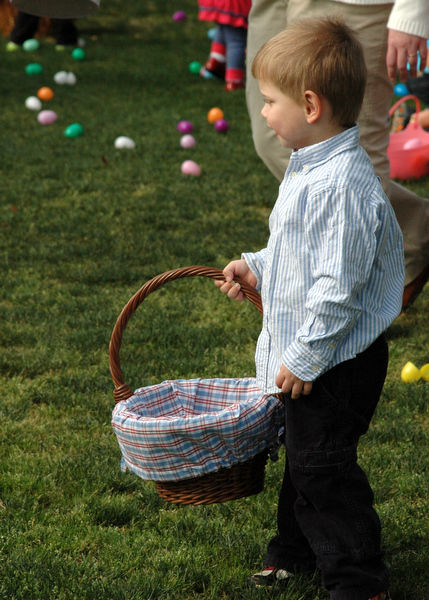 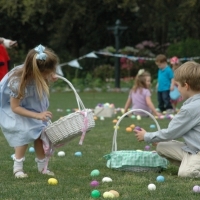 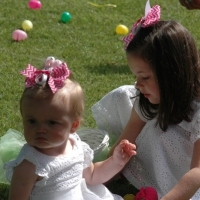 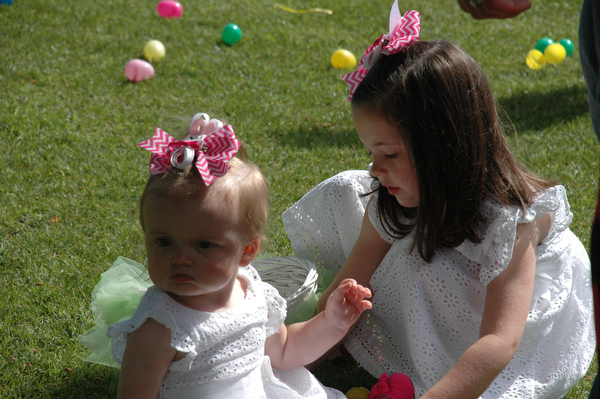 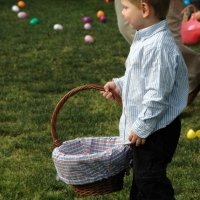 On a weekend before Easter each year, thousands of Easter eggs are sprinkled on the Great Lawn for children to race to collect. 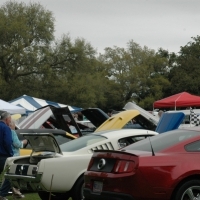 Hundreds of antique and vintage cars line up the Great Lawn transforming it into a temporary automobile history lawn. 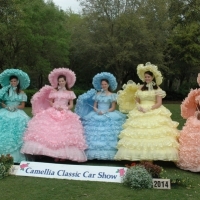 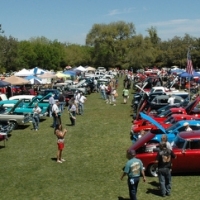 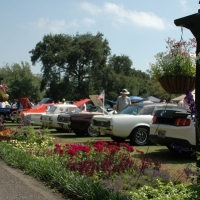 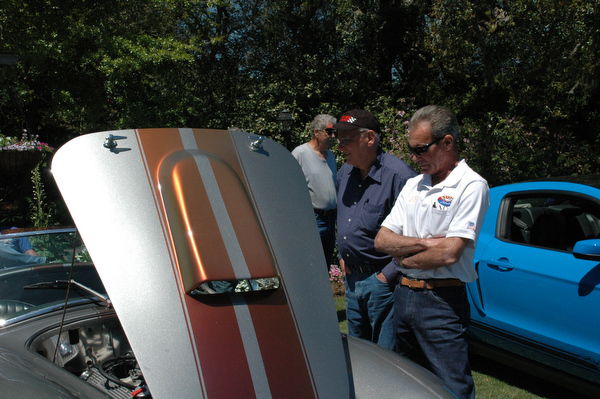 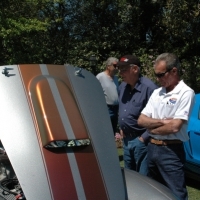 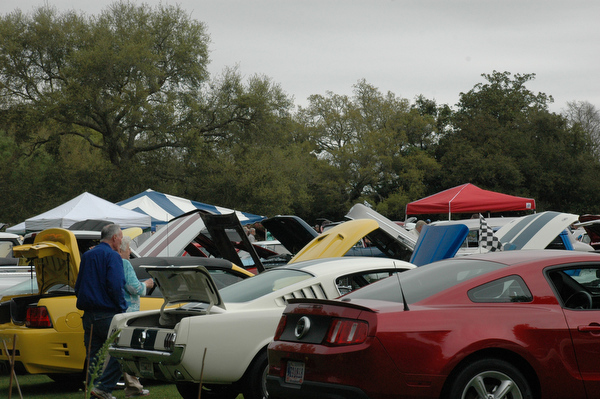 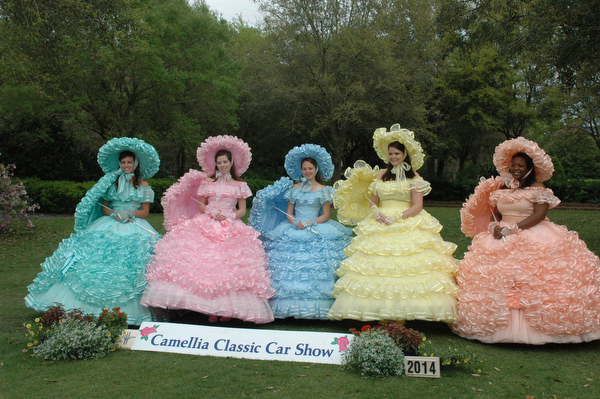 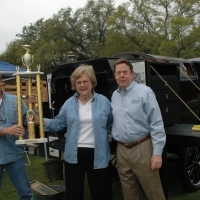 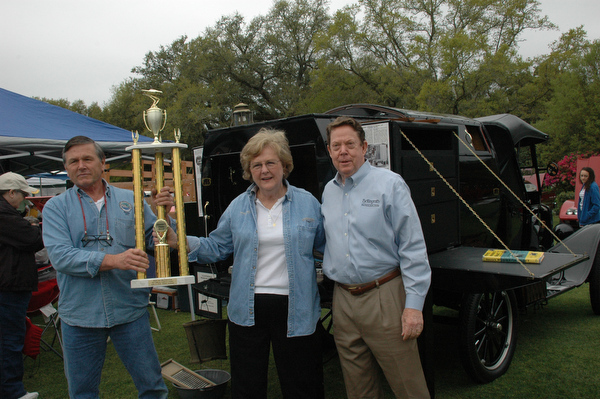 Antique car owners and admirers can walk through the Great Lawn to visit these vintage vehicles up close. 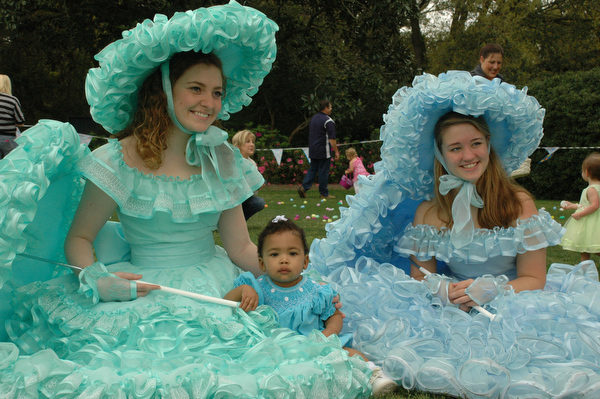 The hearty Great Lawn hosts a hot air balloon, food trucks and thousands of trick-or-treating children each year as it takes center stage during the Balloon Glow. 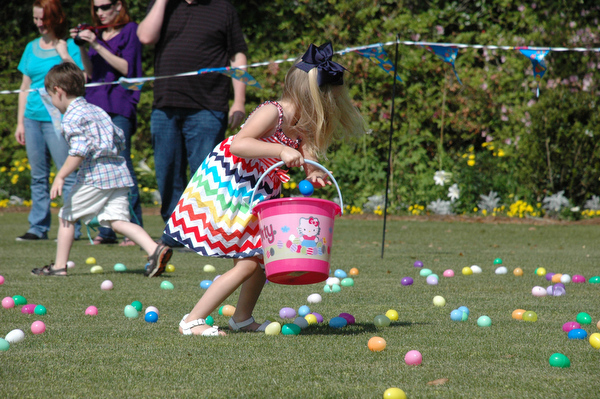 The hot air balloon glows throughout the evening (weather permitting) as families are encouraged to walk right up to the balloon to see how it glows throughout the evening. 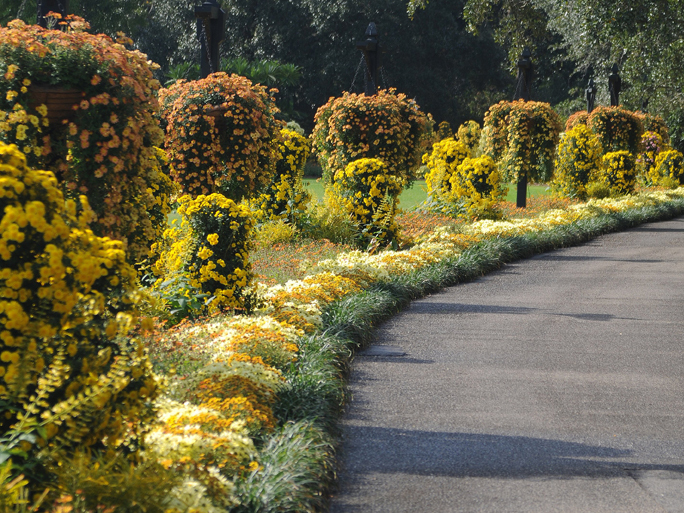 The flowerbeds of the Great Lawn host a spectacular mum design during the Cascading Mum Display. 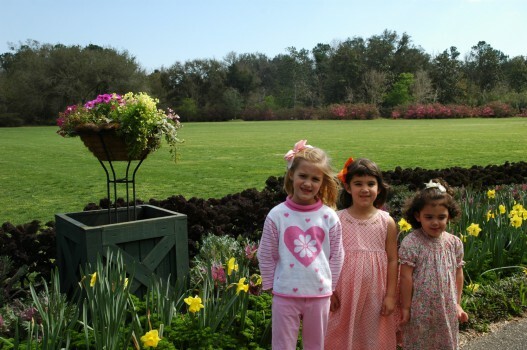 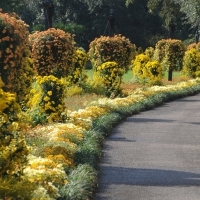 Mum towers over 6-feet tall line the Great Lawn and are accompanied by hanging mum cascades. 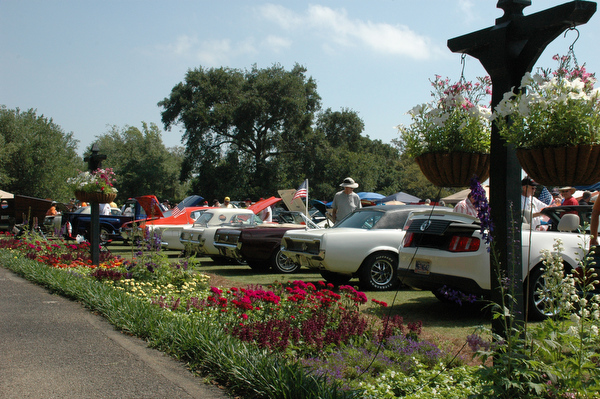 The bright fall colors in these interesting designs are some of the most beautiful accompaniments to the vast Great Lawn.